Having seemingly been blessed with the Midas touch in terms of being at the center of mass music press hype, by the end of 2010 — and before the age of 20 — Daniel Blumberg (guitar/vocals) and Max Bloom (guitar/vocals) found themselves in their second project that had achieved just that. The London-born longtime friends were once melting teenage girls' hearts with the indie pop of Cajun Dance Party (in which Bloom played bass). But having received rave reviews for their XL Recordings 2008 debut album Colourful Life, the group seemingly managed to disappear, leaving behind a trail of disappointed journalists and fans. Thankfully, it wasn't to be the end for Bloom and Blumberg, who began writing music together for the first time, resulting in the late-'80s and '90s lo-fi-influenced Yuck. 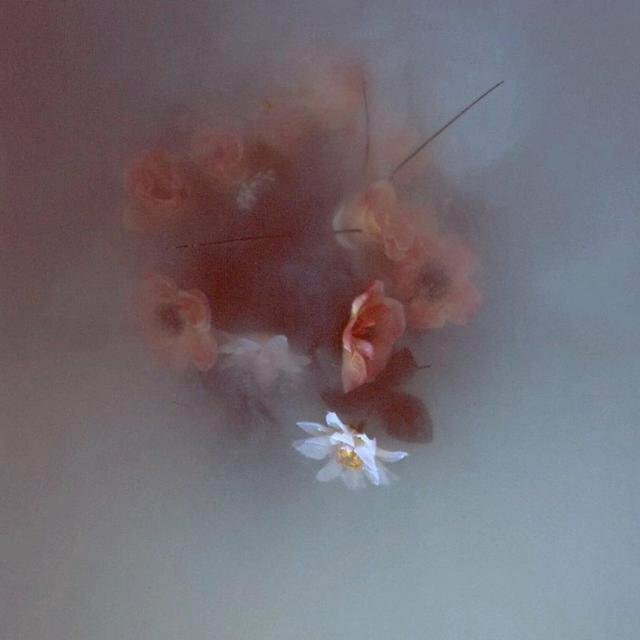 The two began recording a string of demos in Bloom's bedroom before setting about finding their rhythm section. 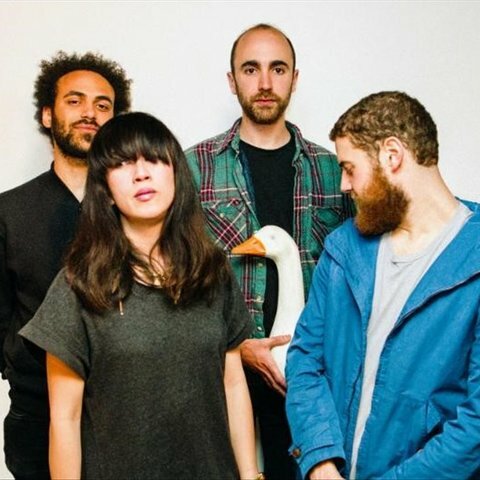 Bassist Mariko Doi, from Hiroshima, was introduced to the pair by mutual friends in London and joined after the breakup of previous band Levelload, while Blumberg met drummer Jonny Rogoff in the Israeli desert on a kibbutz. In December 2009, Rogoff "dropped everything" — including a degree and a band called Impossible Village in his hometown of New Jersey — to meet up with the band in London, while Daniel's younger sister Ilana provided ethereal backing vocals, although she originally remained behind the scenes to focus on her college education. Their debut single (a split with Cleveland-based Herzog on Transparent), "Georgia," borrowed the rhythm of the Cure's "Friday I'm in Love," sped it up slightly, and added a wall of fuzz to produce what was a superb introduction to the band. 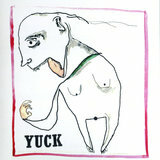 Early on, Yuck showed another side to their sound with the melancholic, piano-dominated Weakend EP, which was released on cassette-only label Mirror Universe Tapes under the name Yu(c)k. Using this spelling, the band issued a split 7" on Transparent in December 2010, on which they covered Porcelain Raft's "Despite Everything"; Porcelain Raft returned the favor for "The Wall," which had earlier featured on the Weakend EP. 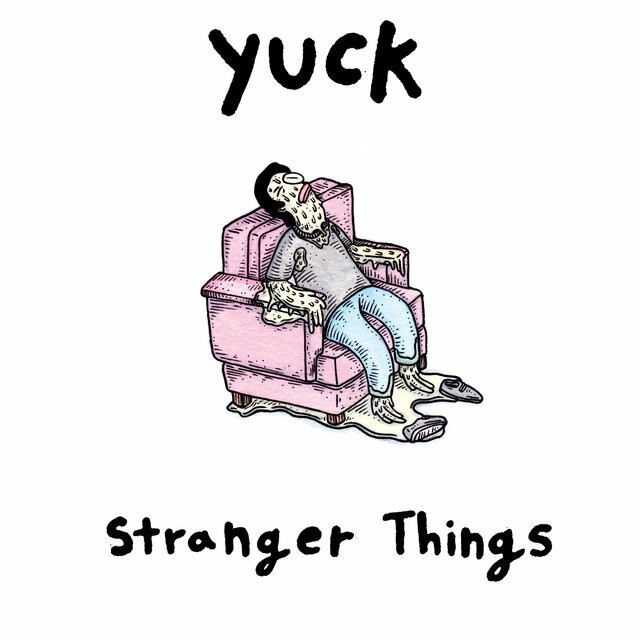 A million miles away from the clean-cut, boyish charm of Cajun Dance Party, the sound of Yuck resembles bands such as Sonic Youth, the Cure, My Bloody Valentine, and the Jesus and Mary Chain. Yet while the style was so very different this time around, the kind of attention Yuck received was very familiar to Blumberg and Bloom. They toured with the likes of Teenage Fanclub, the Dum Dum Girls, and Modest Mouse, had the drone guitar-drenched single "Rubber" remixed by Mogwai, and were part of the BBC's Sound of 2011 list, all before the appearance of their self-titled debut album, which was released in February 2011 through Fat Possum, which had signed the band in September 2010.